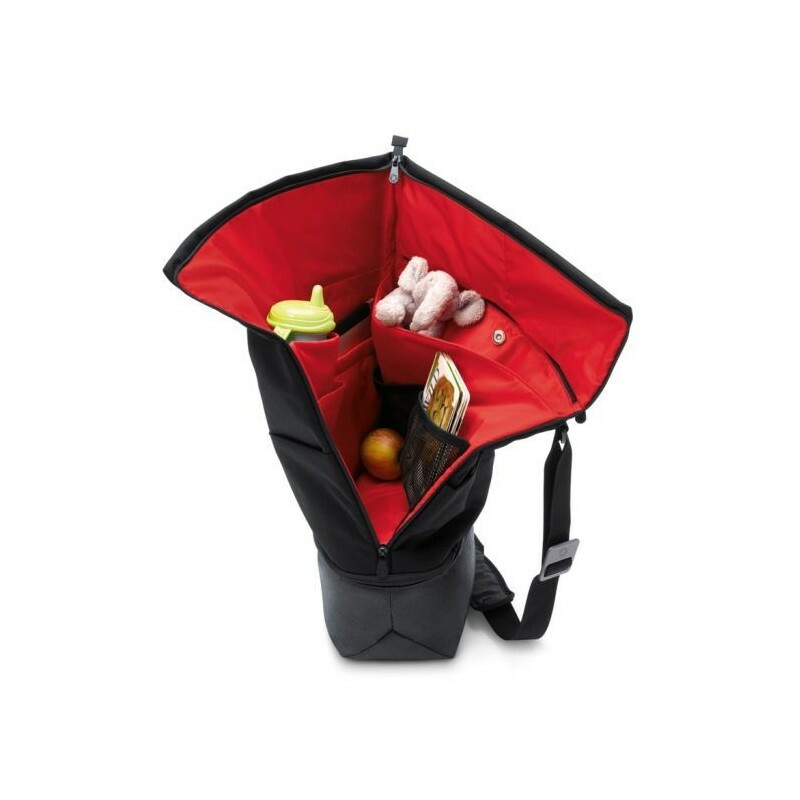 Carries and stores all your essentials while on the go. 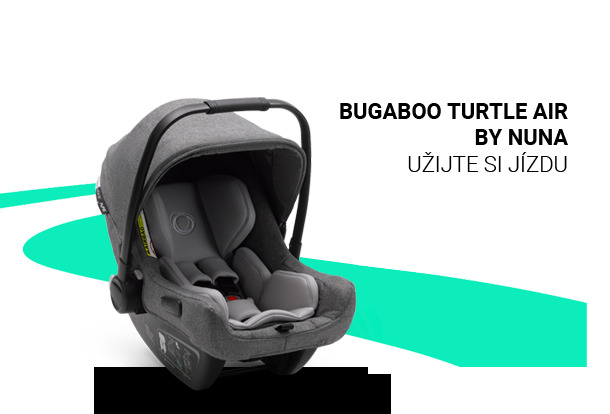 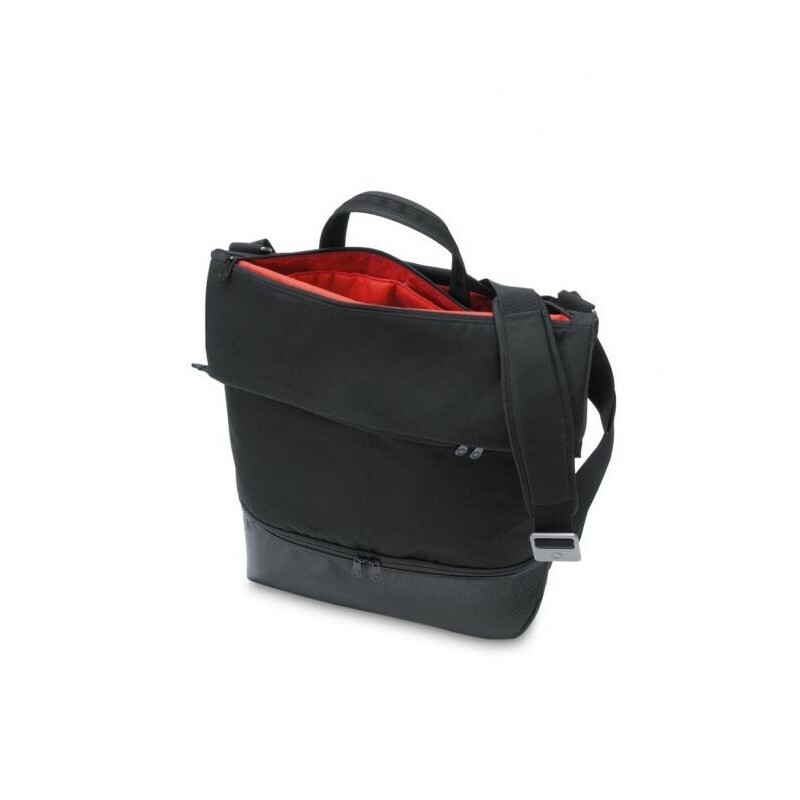 The new size-adjustable Bugaboo Bag is comfortable to carry, stores all your essentials effortlessly and includes an extra changing station. 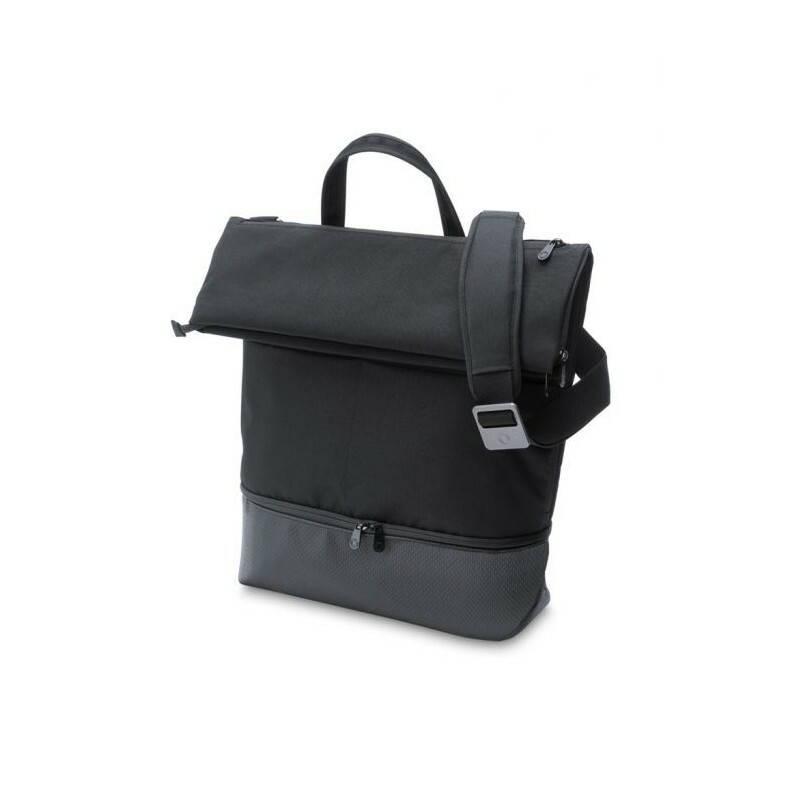 It fuses clever storage with function and features 14 inside and outside pockets to carry all things modern parents may need. Besides day-to-day essentials, there is a padded pocket for your iPad, insulated bottle pocket and two tucked away zipper compartments. 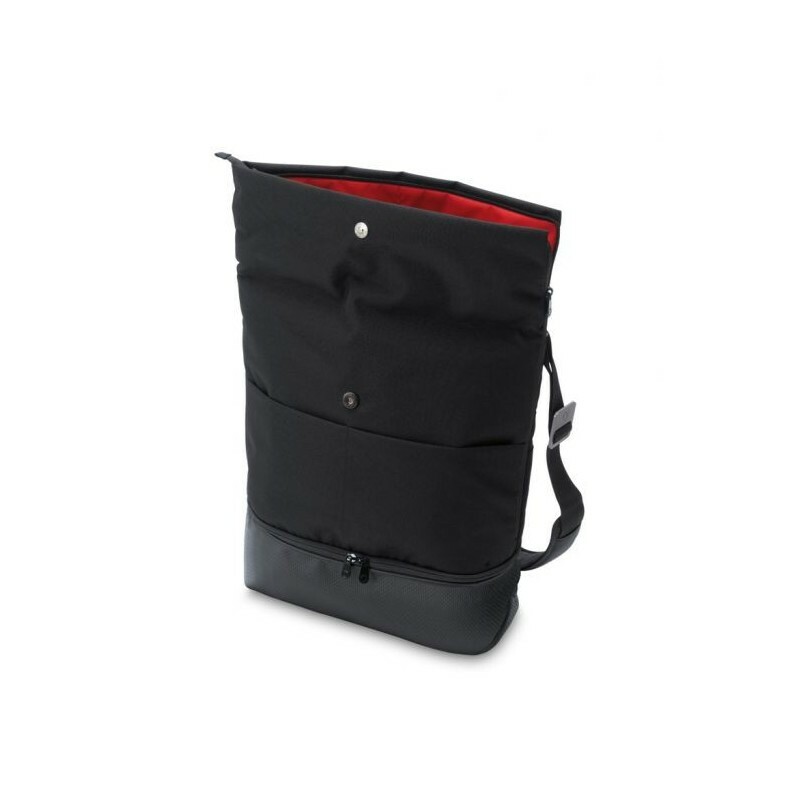 Through the zippers on the side, top, and bottom, all compartments are easy accessible while being on the go. 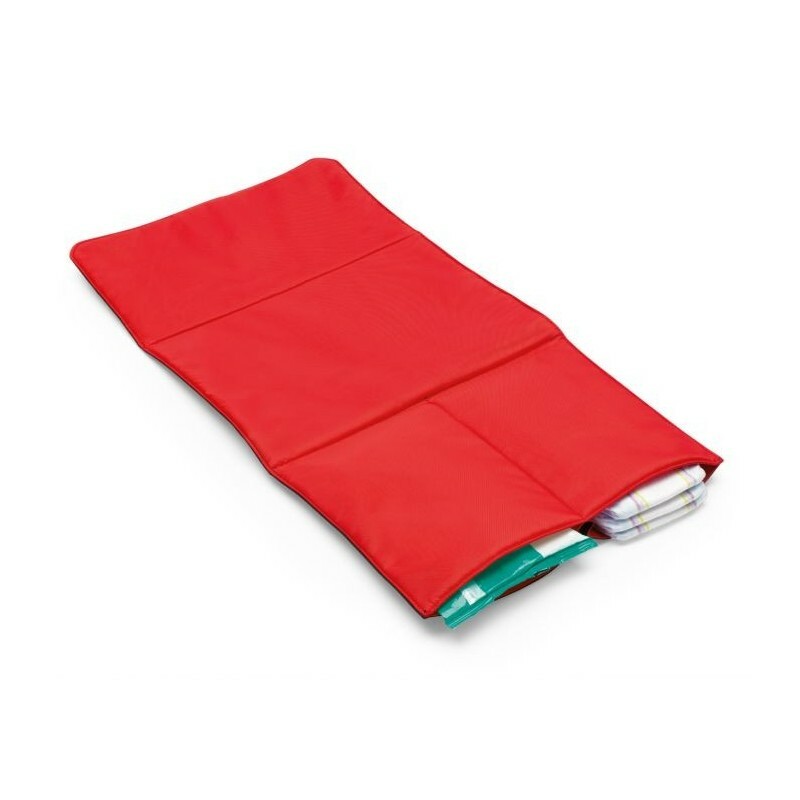 contains 14 inside and outside pockets, a special padded iPad pocket, an insulated bottle pocket. 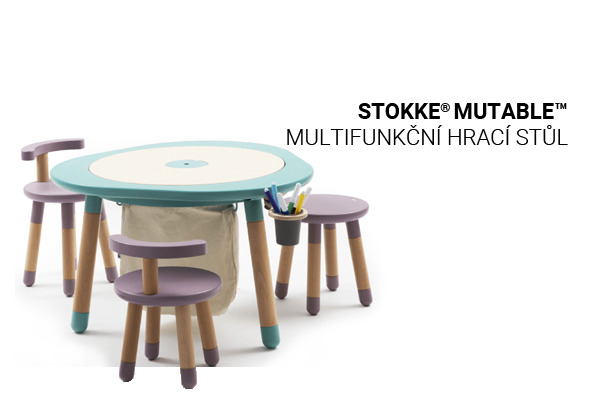 complete changing station with separate changing mat. 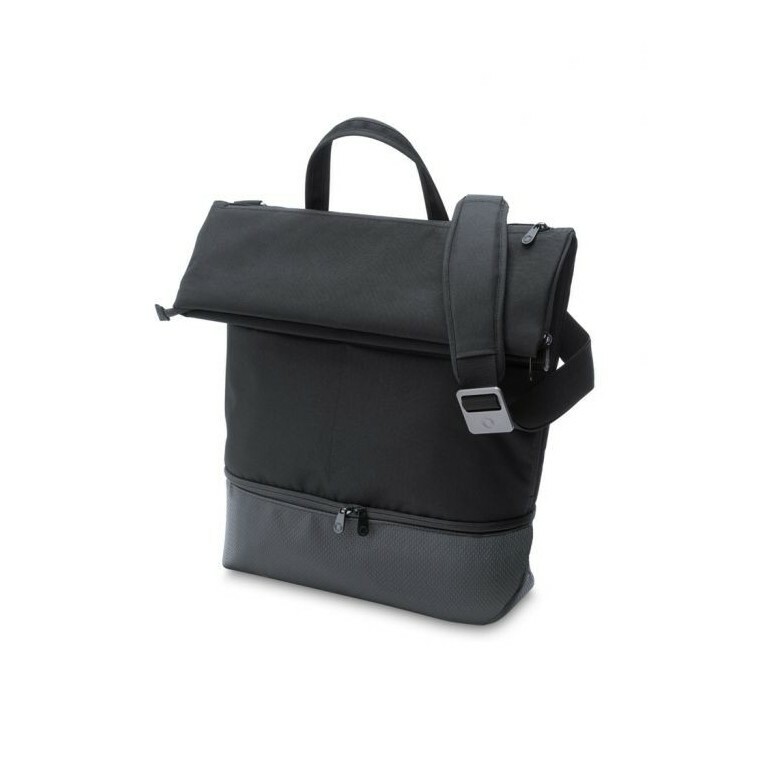 flexible in size due to extendable top flap. 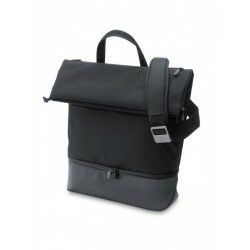 comfortable to carry, padded shoulder pad, adjustable shoulder strap and hand strap. 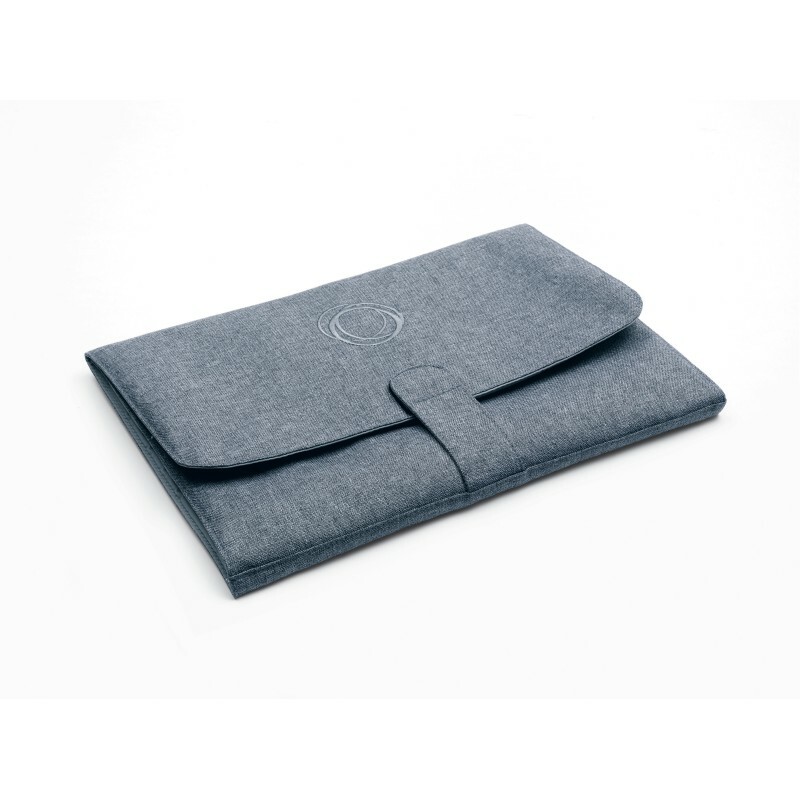 contains a separate cushioned changing mat with 2 pockets. built-in zipper in main compartment. 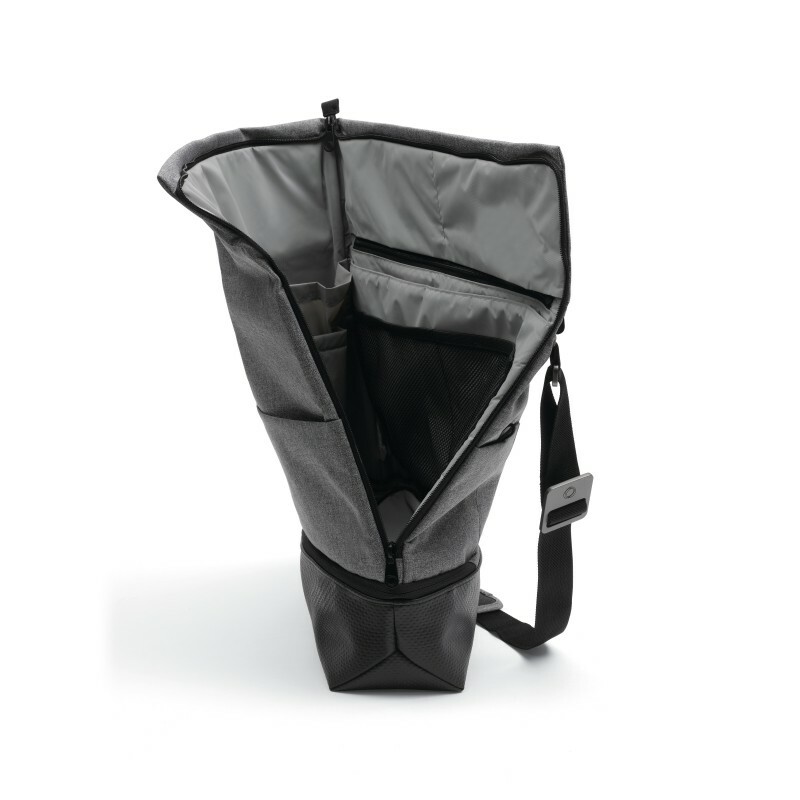 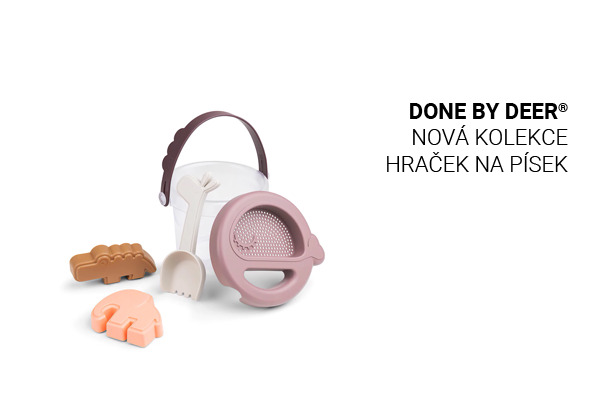 dimensions: 450x430x140mm (with top flap folded over) or 580x430x140mm (extended).